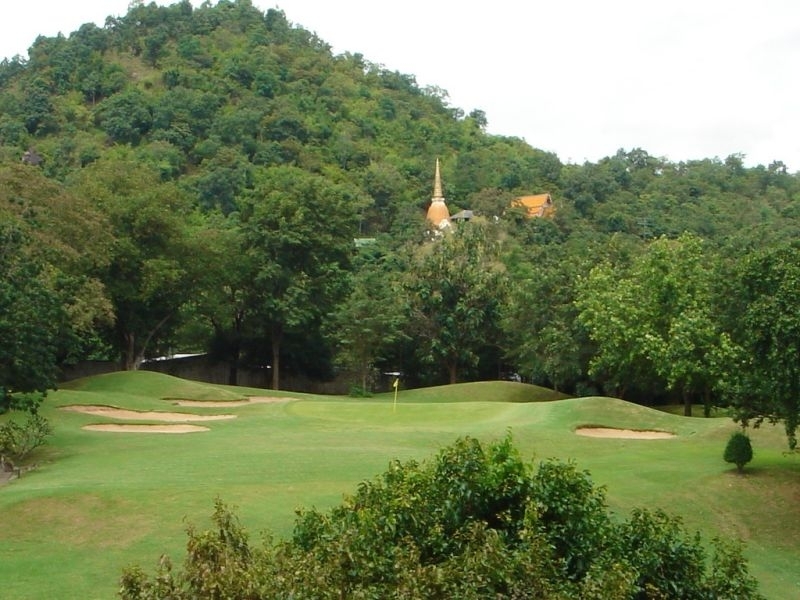 The oldest course in Thailand, (opened in 1924), Royal Hua Hin is only five minutes from Hua Hin town centre.The course is constructed on natural terrain round the base of a small rocky mountain. 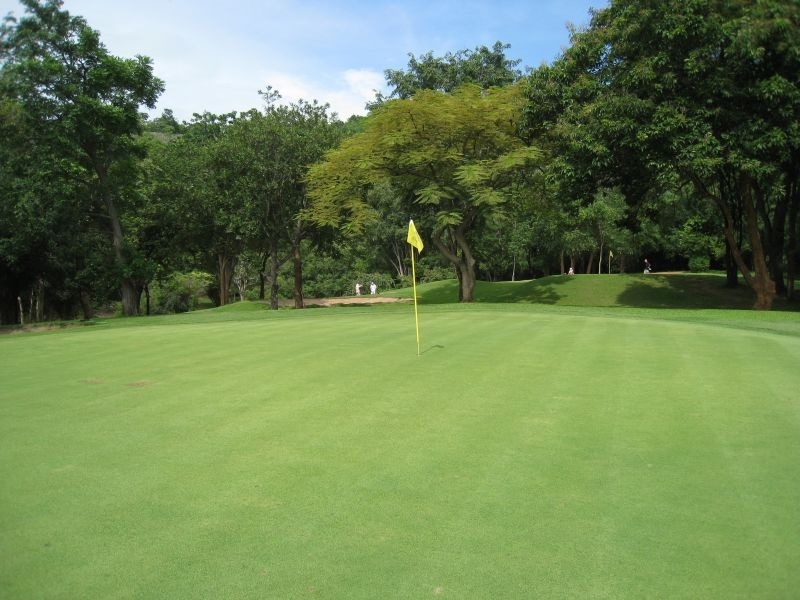 Thousands of mature trees line the sides of the fairways which are fairly narrow in places. 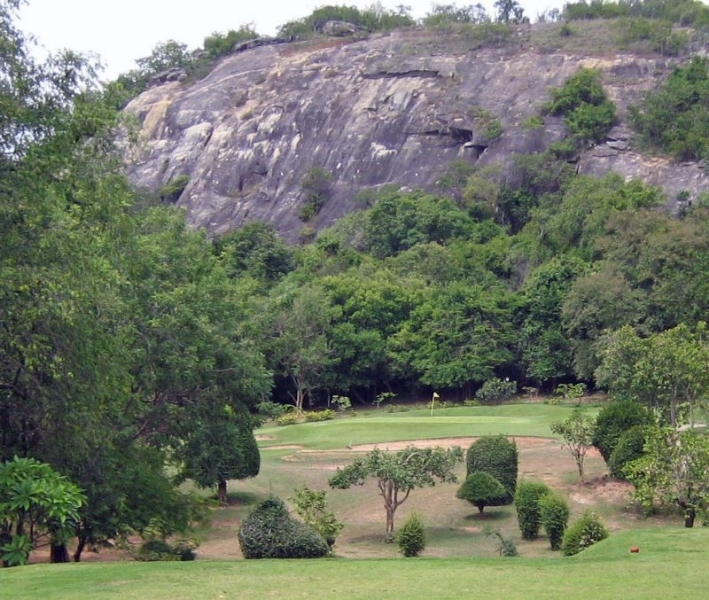 Good irrigation was not part of a golf course build in 1924 and this course does suffer during the dry season with hard fairways, although the greens are usually in excellent condition. 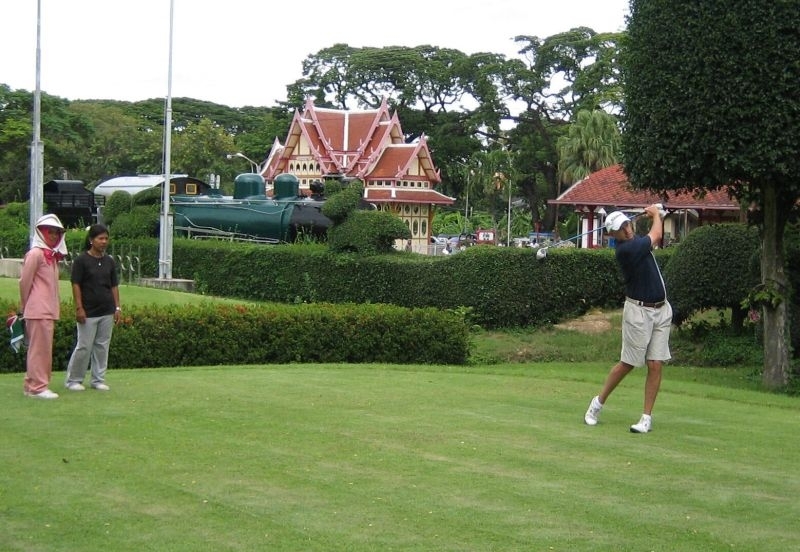 It is ‘a must’ course to play and will test the skills of golfers at all levels. 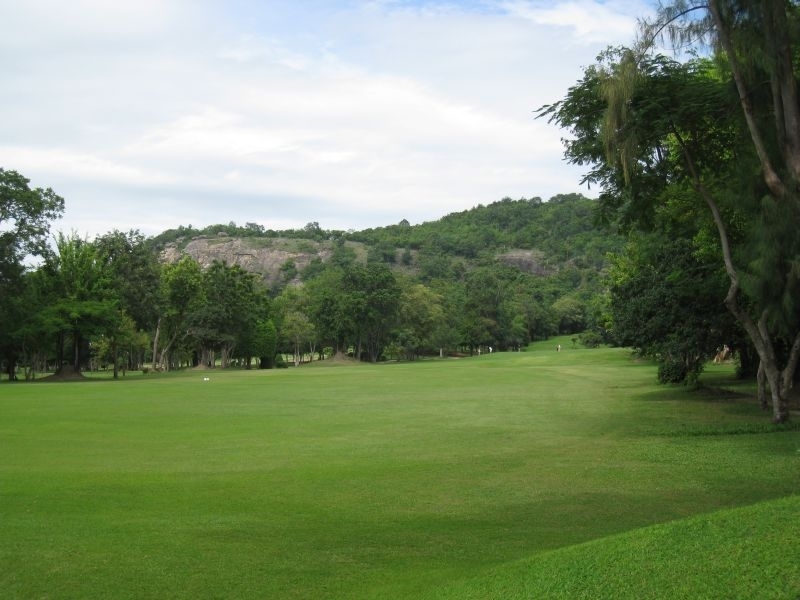 It’s a pleasure just walking the course with beautiful scenery and views of the sea in several places. Thanks again for the professional friendly service. 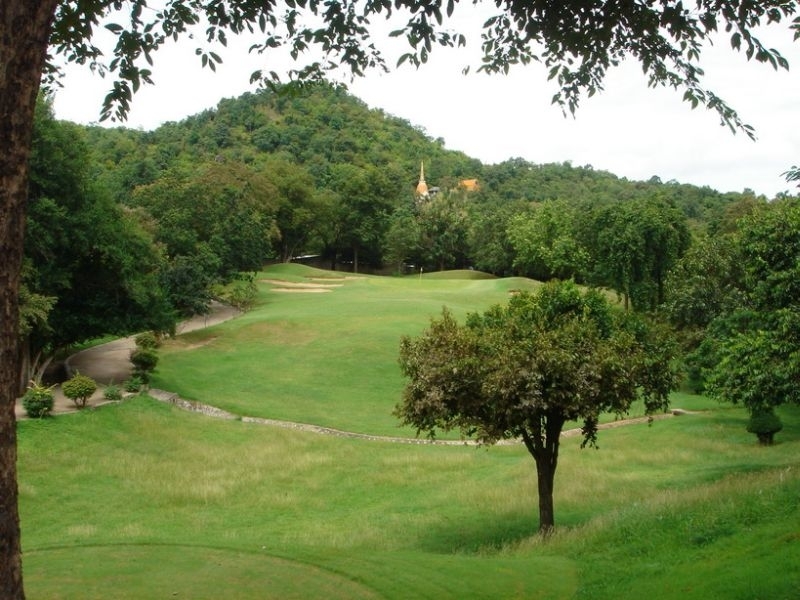 It’s a pleasure to deal with you, I would never think of using any other company for our golf tours to Hua Hin. Good to go. Please provide Booking Confirmation and form for faxed credit card payment (or other payment instruction). Thanks again. You achieved in 5 hours what other tour company couldn’t do in 15 days. Regards. Just a short note to thank you for the outstanding job that you did in organizing my golf games. All of the courses were very good (Palm Hills a bit busy – took 5 hours to get around!). The driver was courteous, on time and very friendly. All in all, very enjoyable. Thanks. Just a note to thank you for all your help to make my trip a great one. I know this is a little late, but one loses track of time in Thailand. I have one more week in Pattaya and then back to all the rain in Seattle. Thank again, hope to see you in Hua Hin in the future. 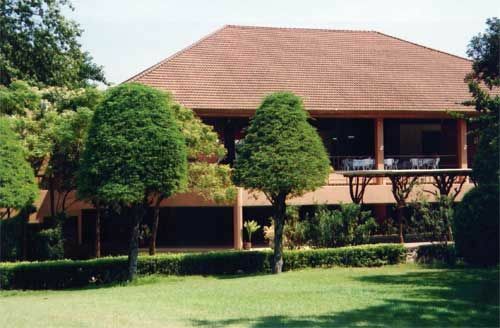 We will be coming to Hua Hin in Feb 12 and of course we will want you to organize it for us – after the superb way you looked after us last year, we wouldn’t dream of going anywhere else! 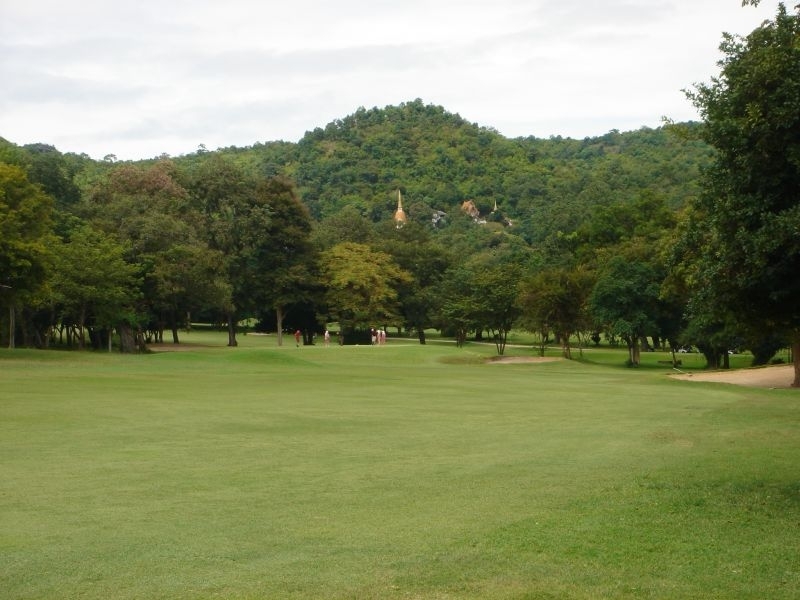 Copyright © 2019 Golf Tour Hun Hin. All rights reserved.